Looking for a Townhouse condo a bit more Expensive may be a Rural Condo ? Click here to view our Luxury Condo Website! Directors are volunteers who agree to take on the responsibility of running the condominium for at least one term for townhouses for Sale Calgary. 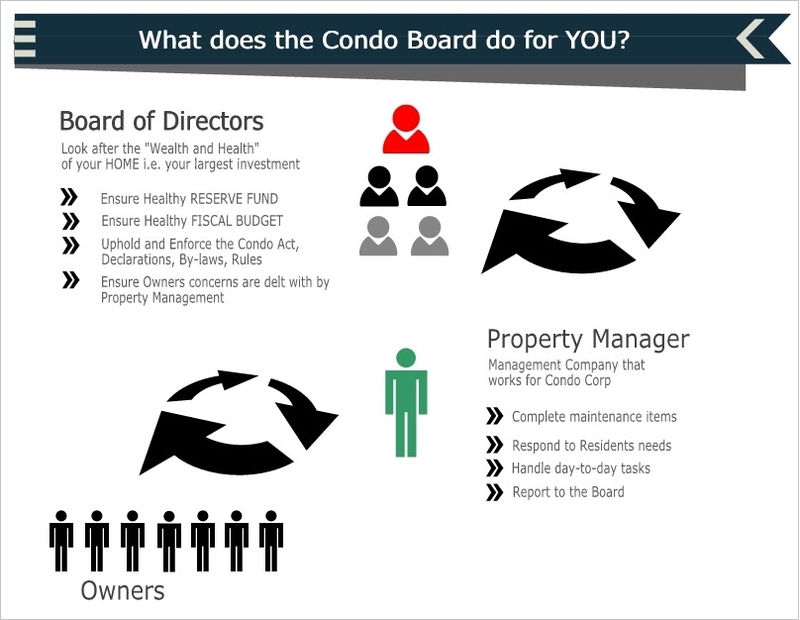 Two thirds of the members of the board must be unit owners or mortgagees, unless otherwise stated in the bylaws. The board conducts its business by holding regular meetings, usually monthly. 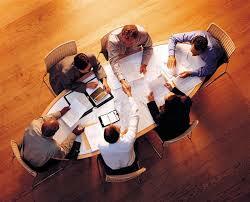 The board must report to the owners at annual general meetings or extraordinary general meetings. •responding, within 10 days, to a written request from an owner, purchaser, or a mortgagee of a unit, for information on contributions due and payable, copies of agreements, bylaws, minutes of the board or general meetings, budget, recent financial statements, insurance, and the reserve fund study report or plan or annual update (if available), as required under the Act and the regulation. When purchasing Townhouses for Sale Calgary we would request these documents.